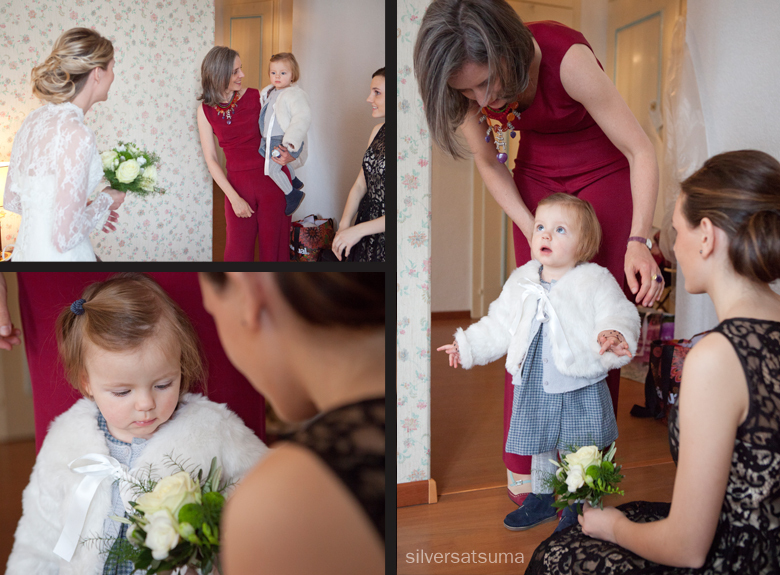 silversatsuma wedding photography: Sky high. 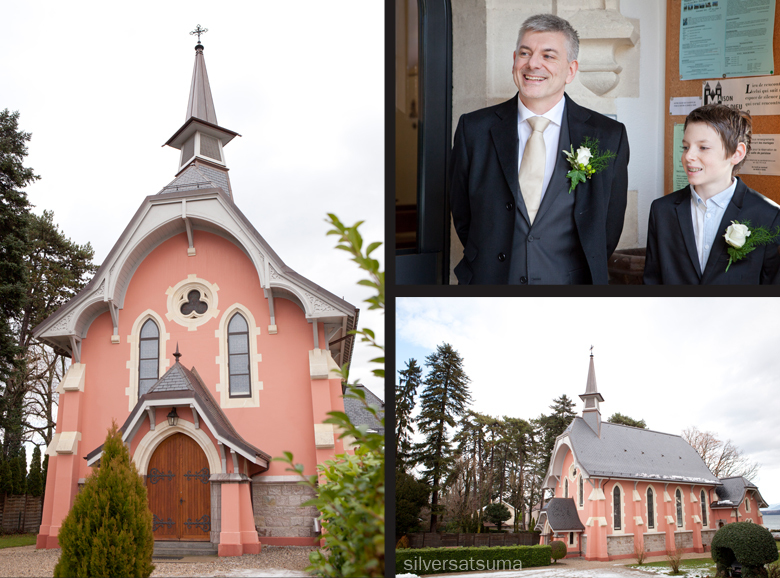 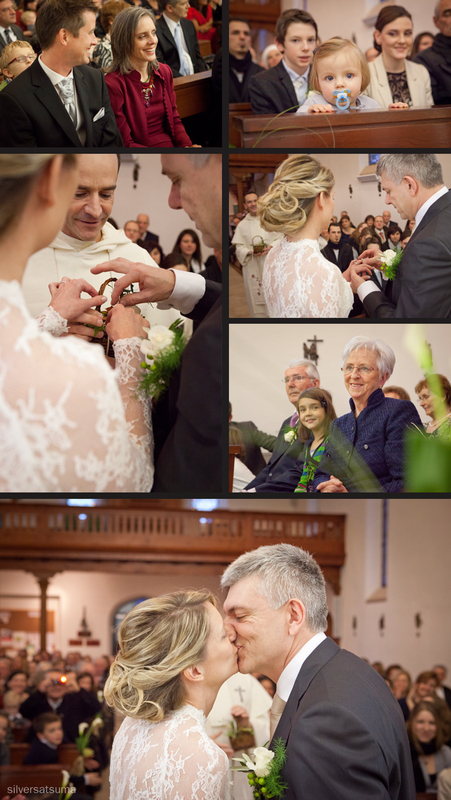 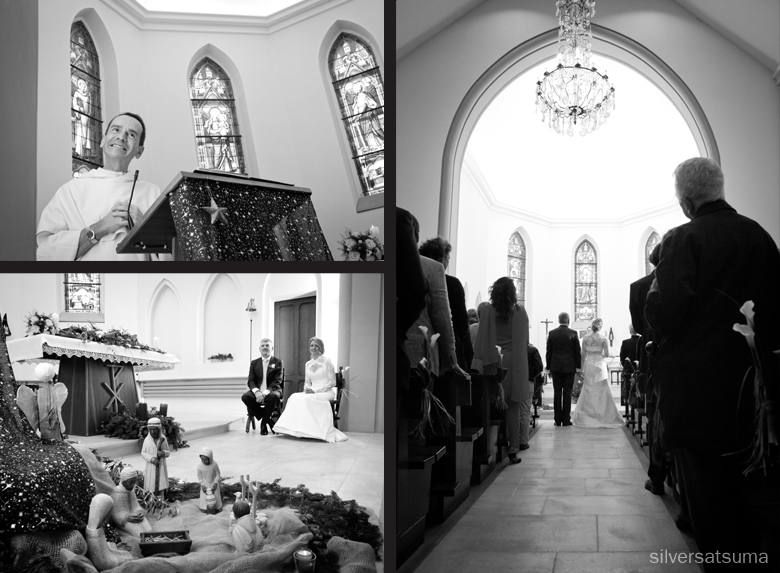 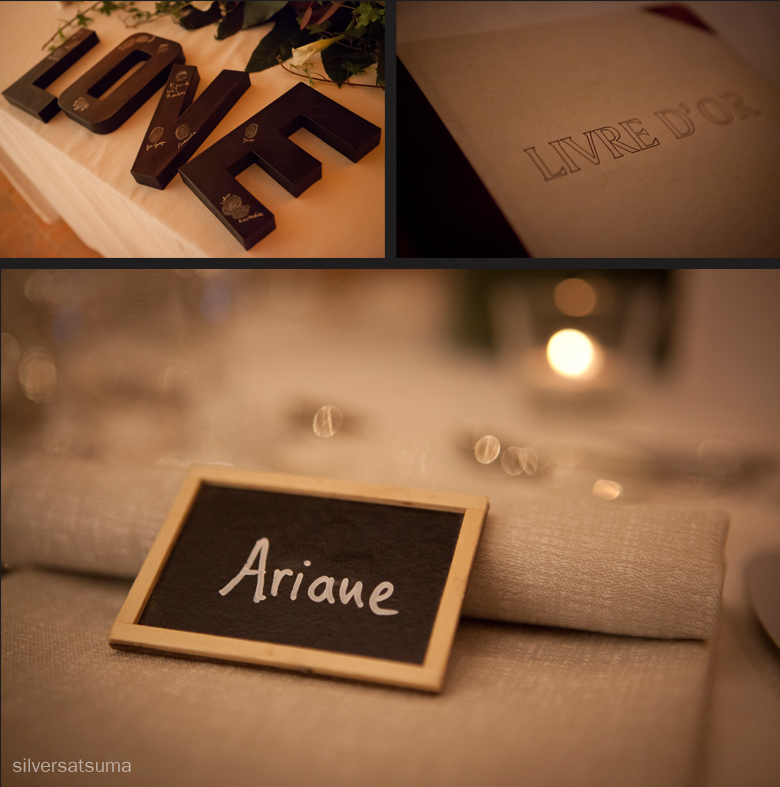 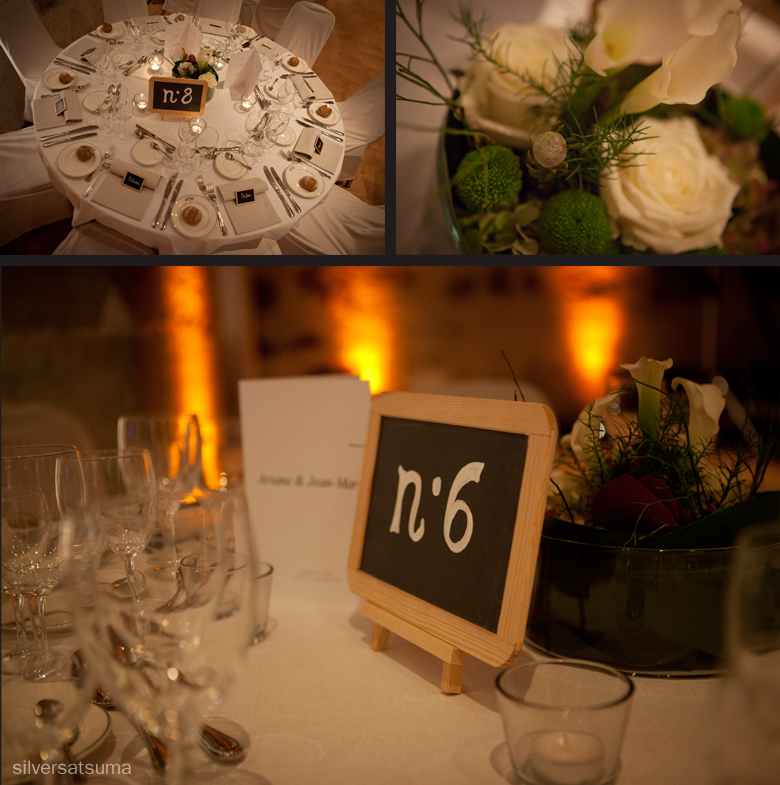 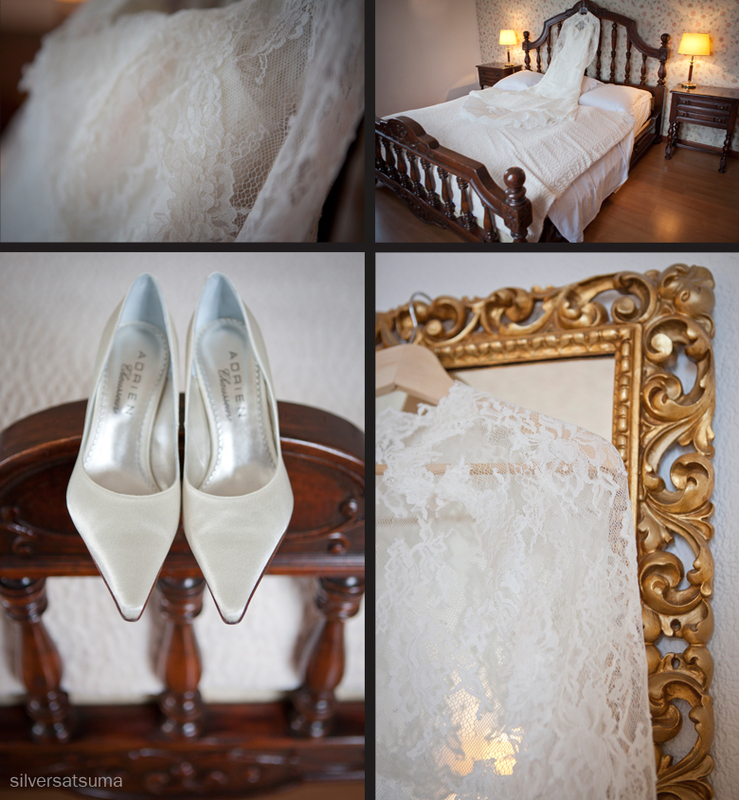 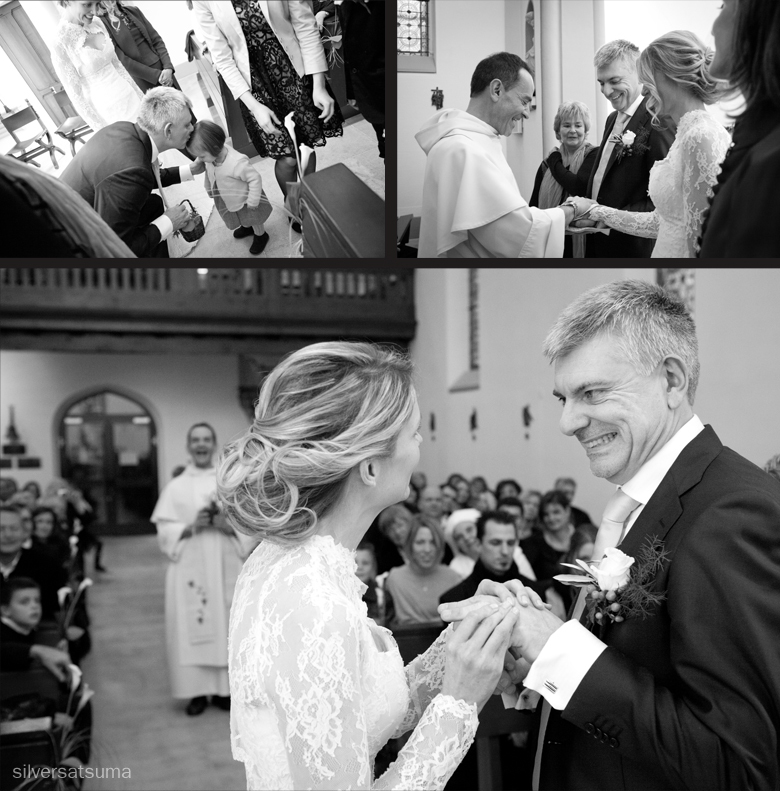 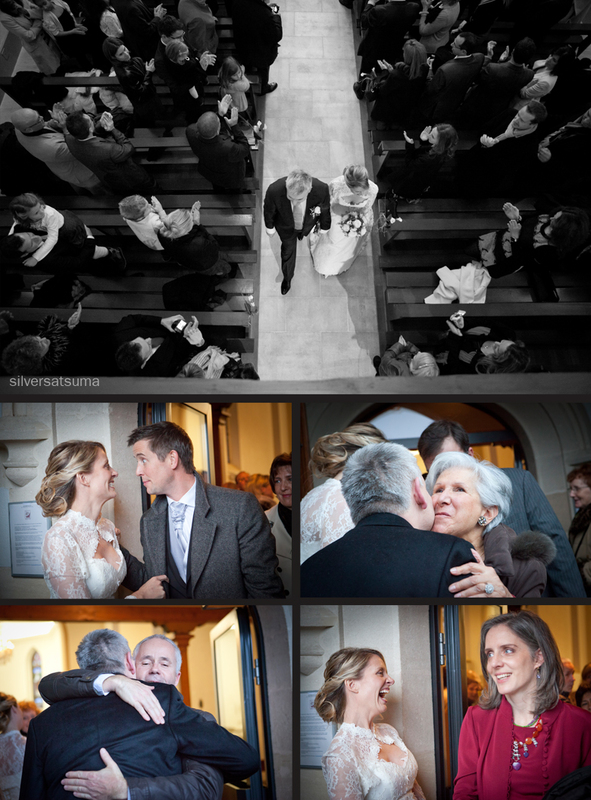 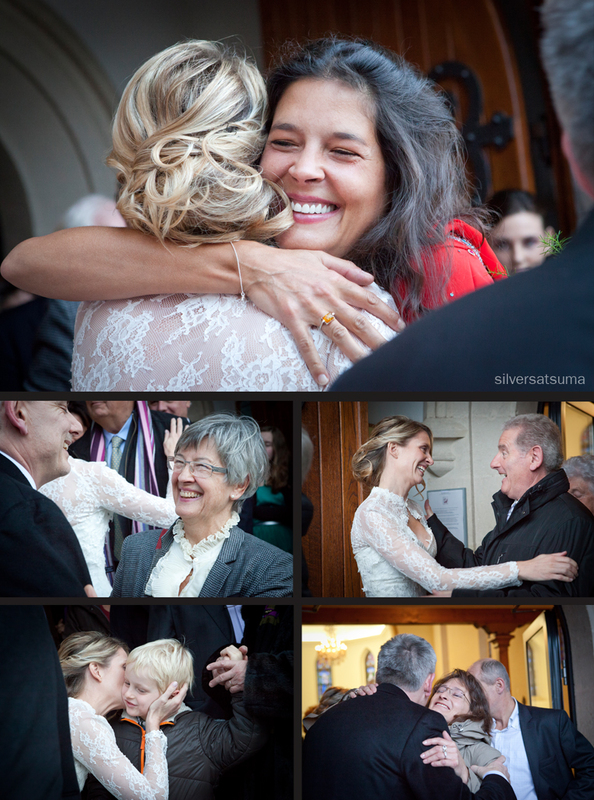 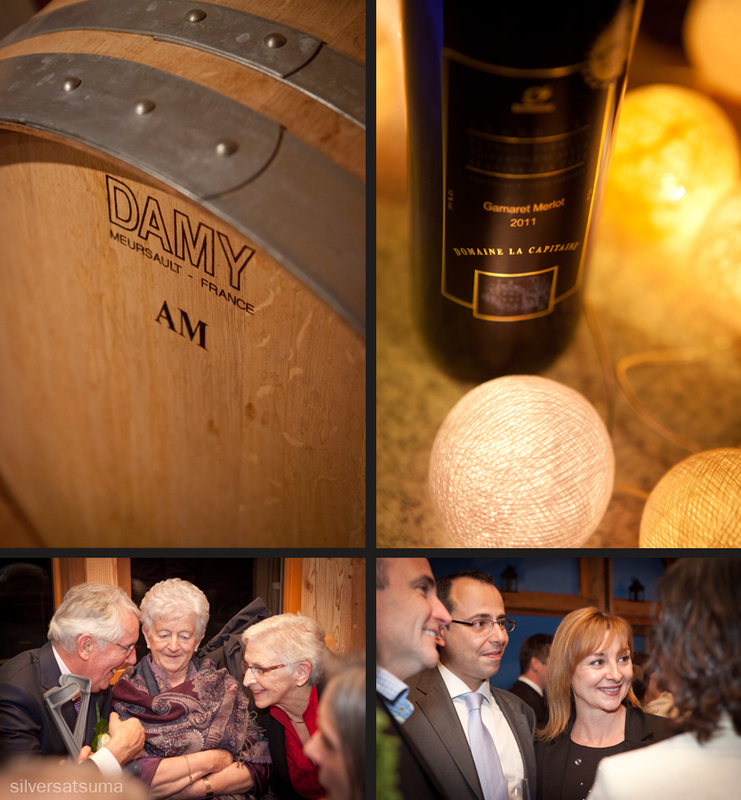 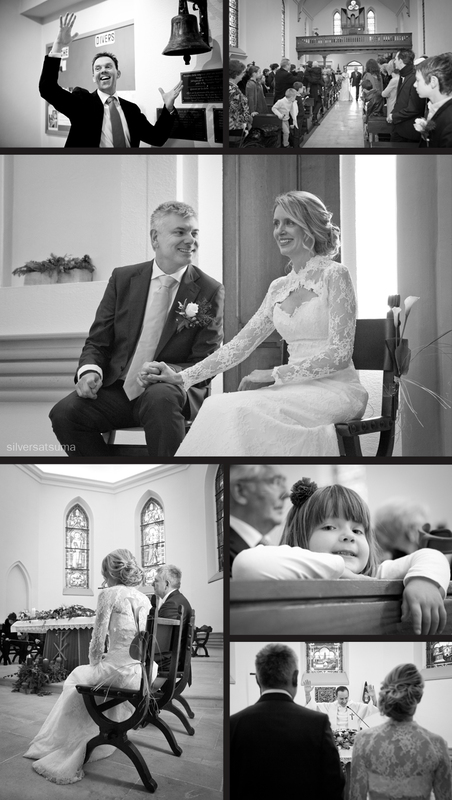 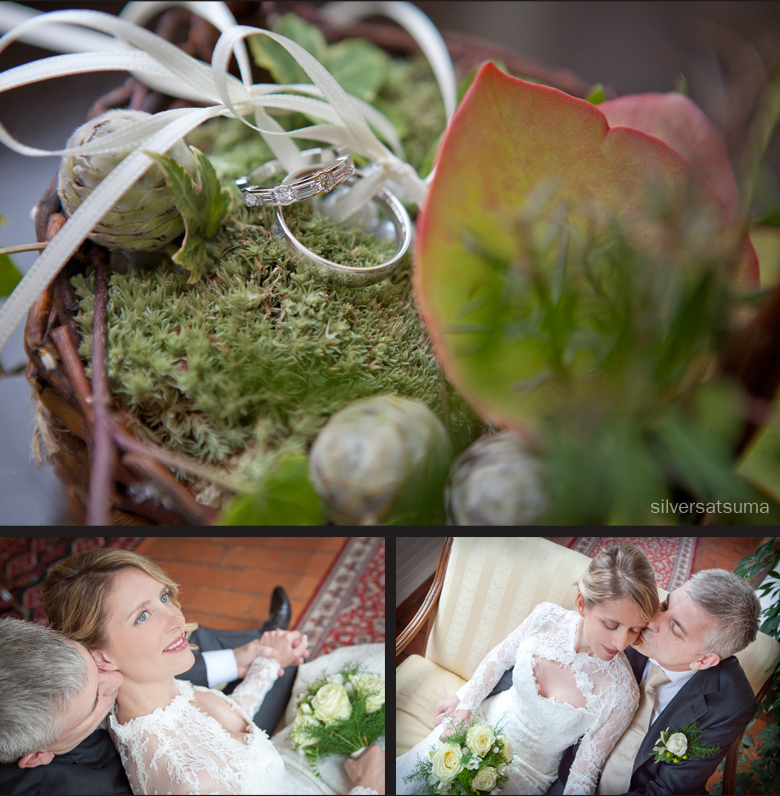 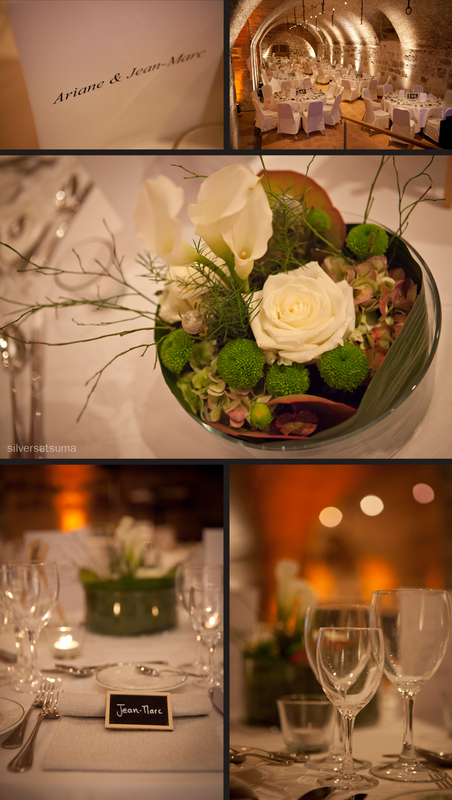 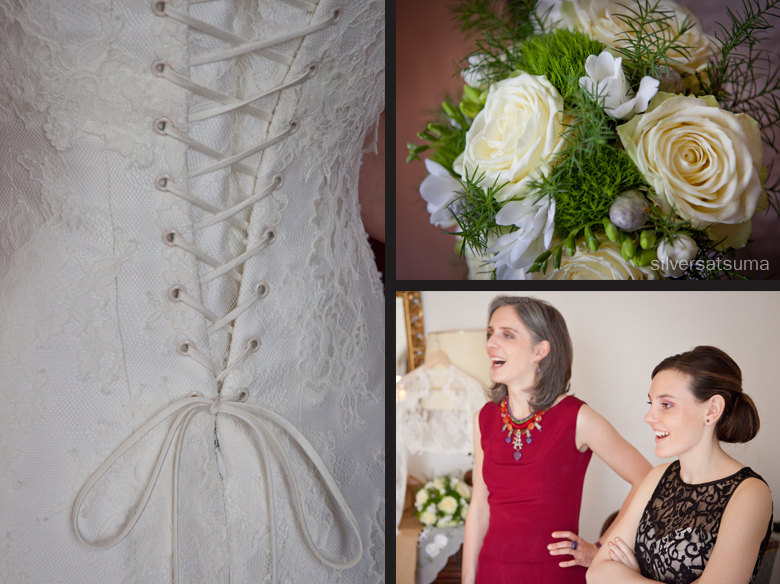 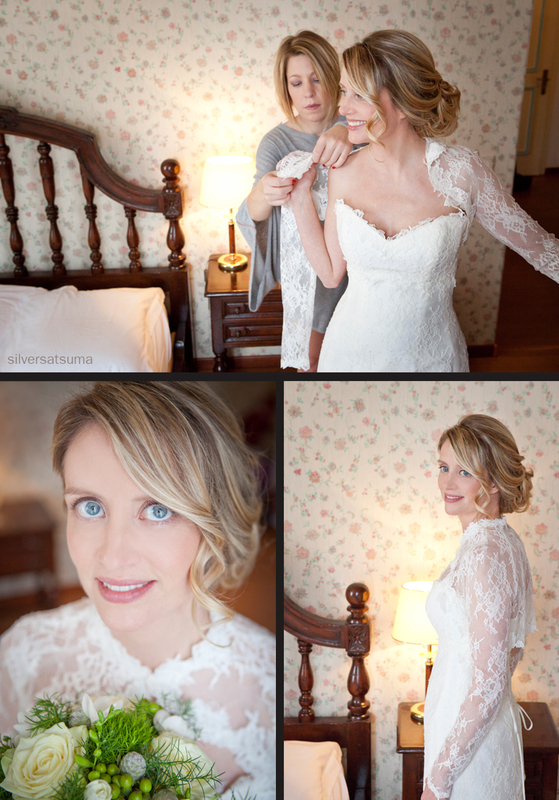 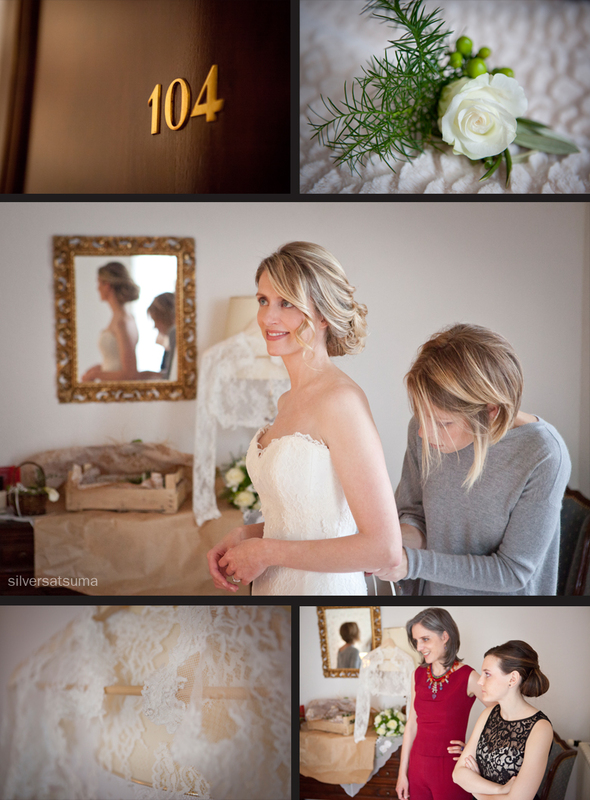 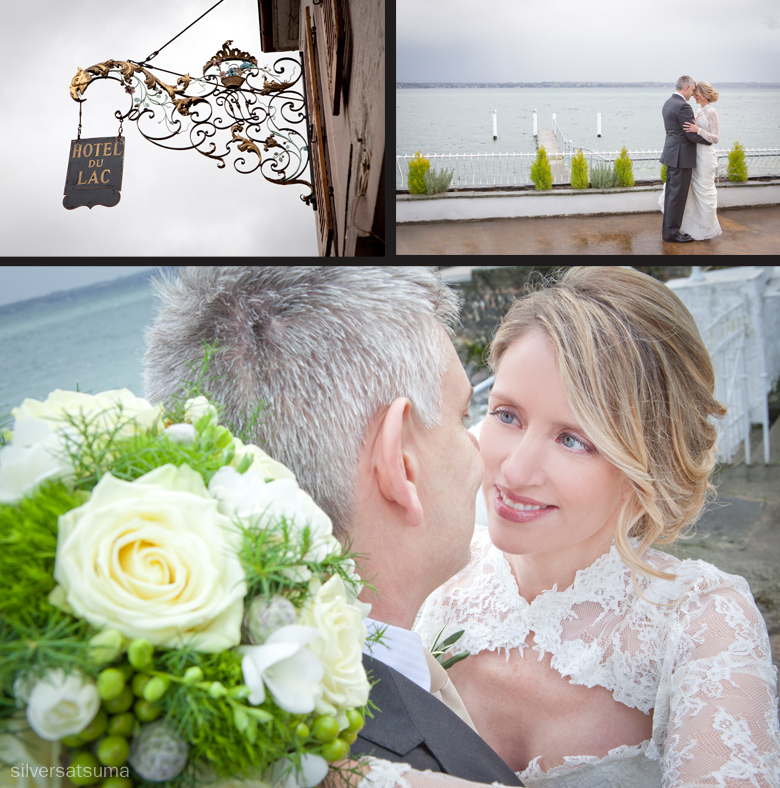 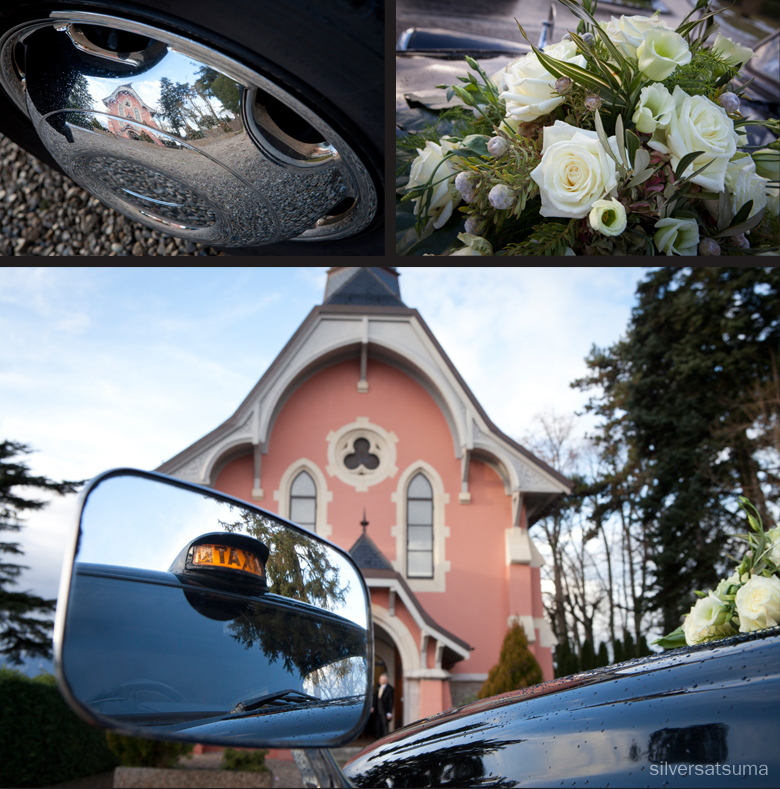 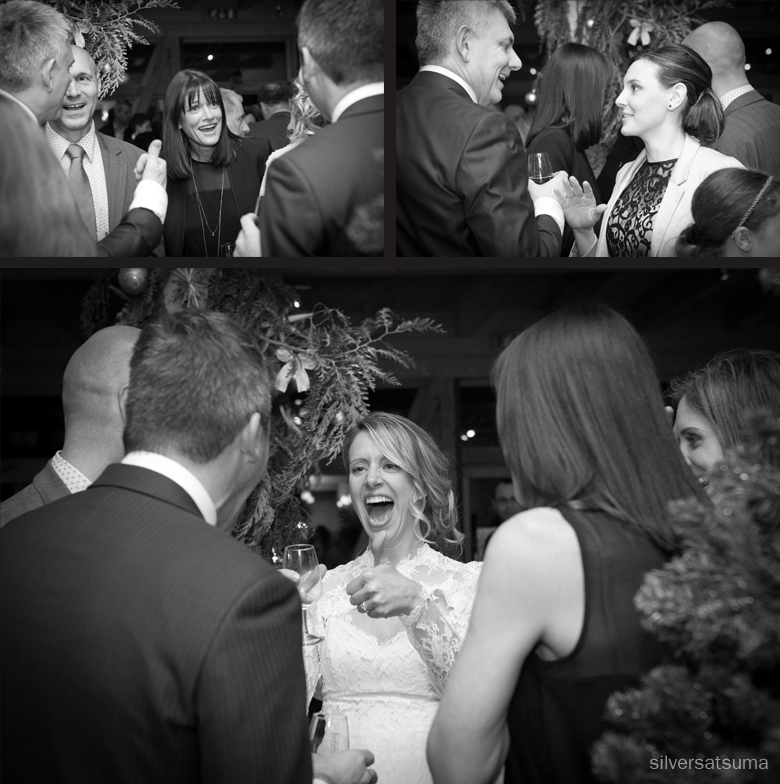 Fun and family were the focus of this stunning wedding in Coppet. 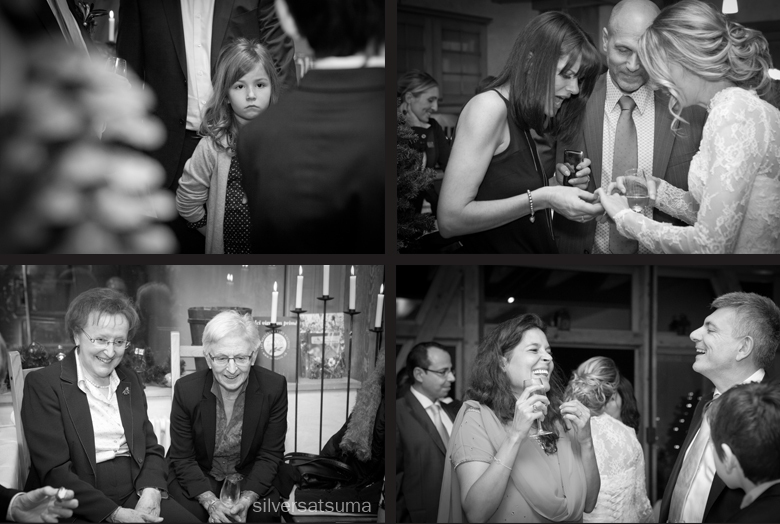 It was such a beautiful occasion, everyone was so relaxed and full of happiness. 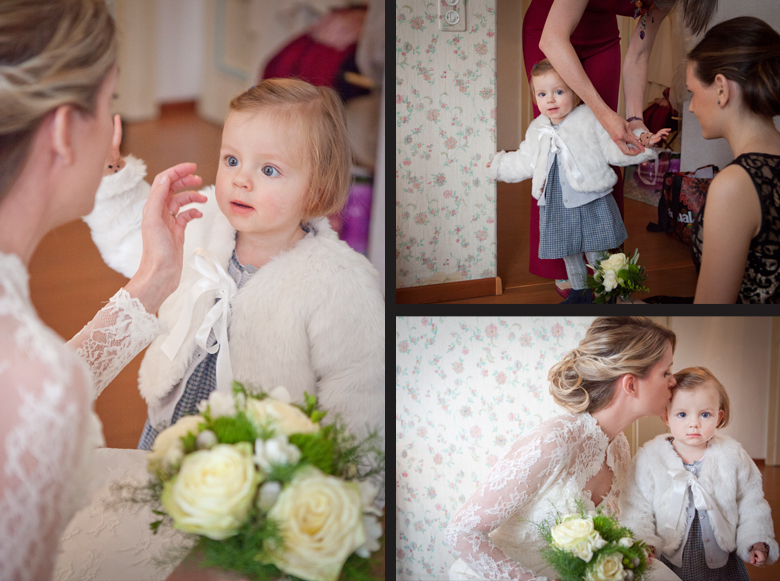 Ariane looked absolutely stunning (in the most chic lace dress), as did the 3 children...and Jean-Marc of course! 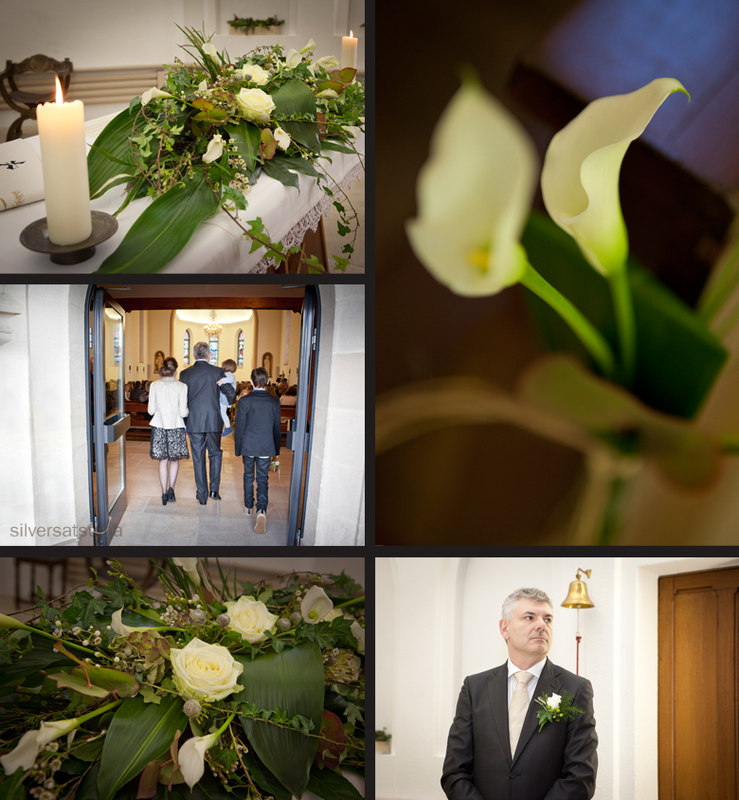 There were some lovely little 'touches' throughout the day. 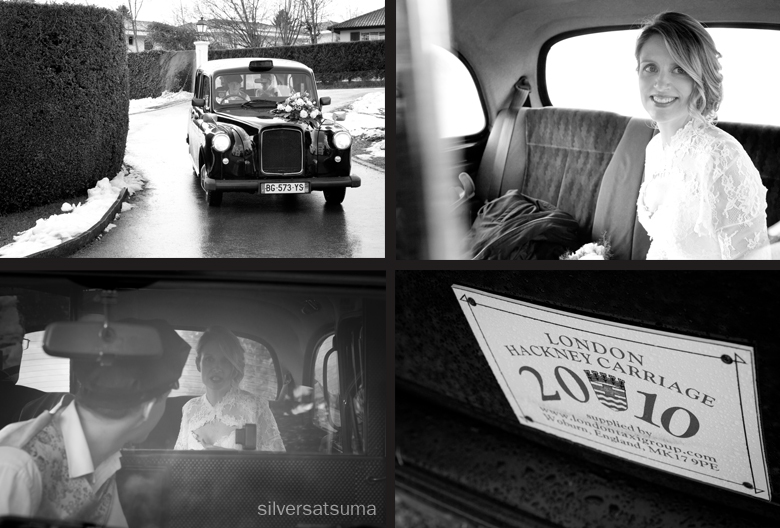 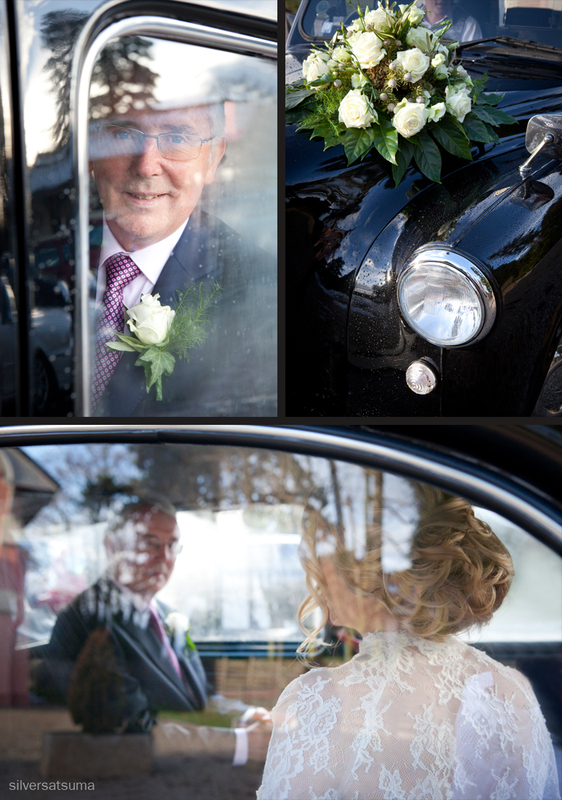 Ariane arrived in a London Taxi, which holds special memories for the couple from their time spent in England's great capital. 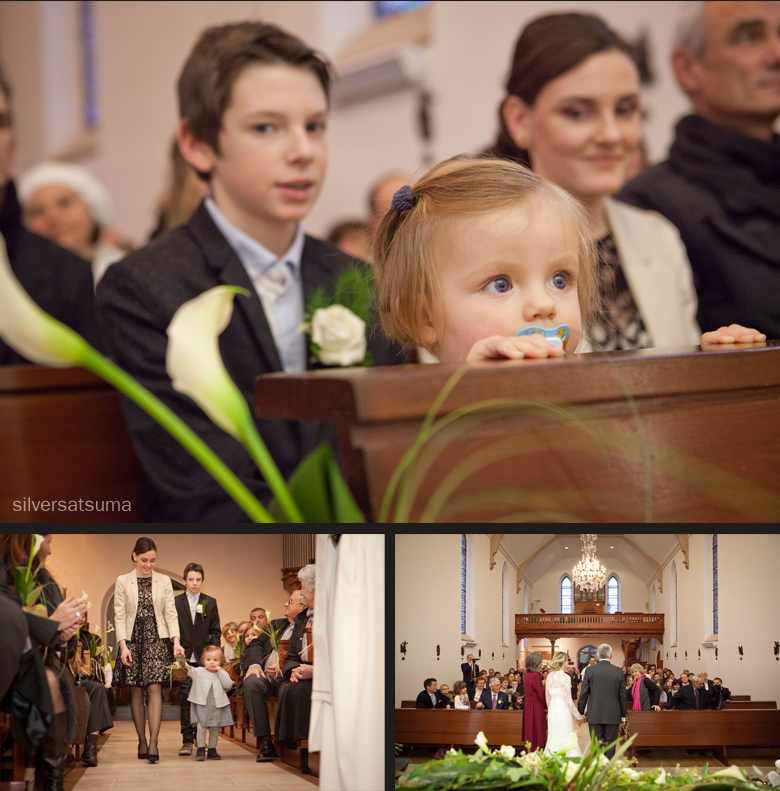 The children were the ring bearers and during the ceremony we were all entertained by a fantastic duo of an accordionist and violinist, wow! 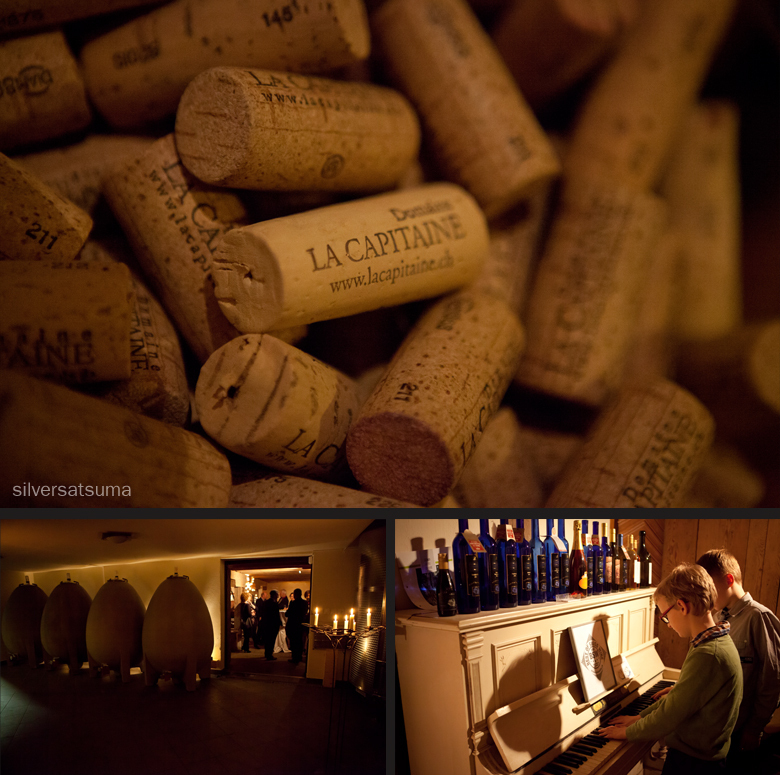 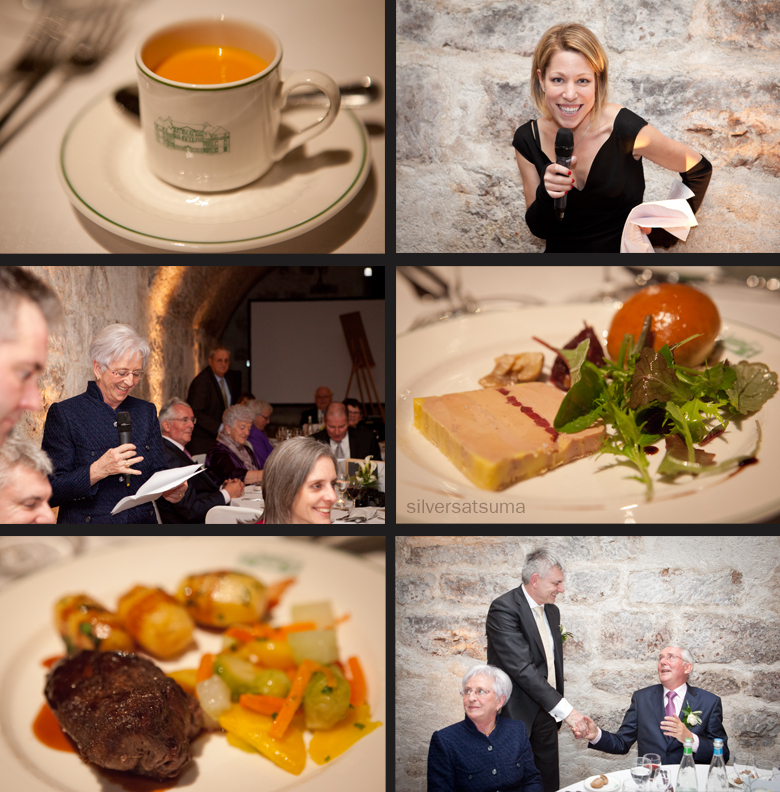 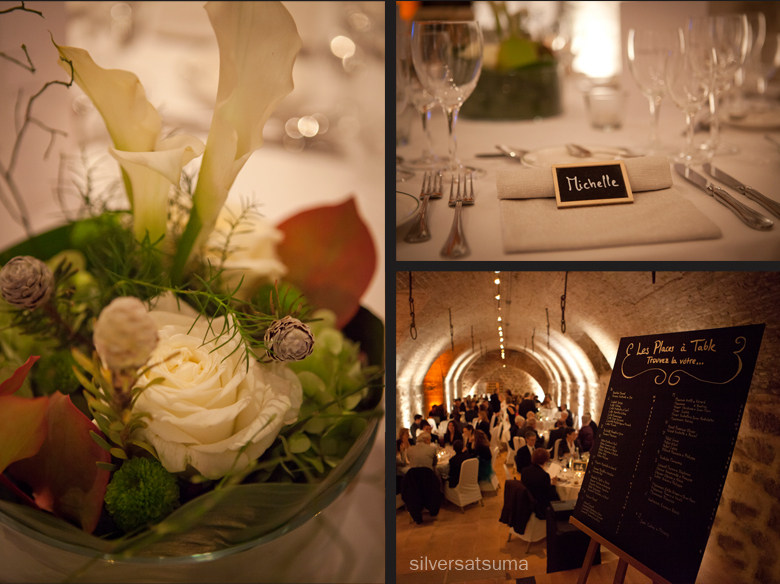 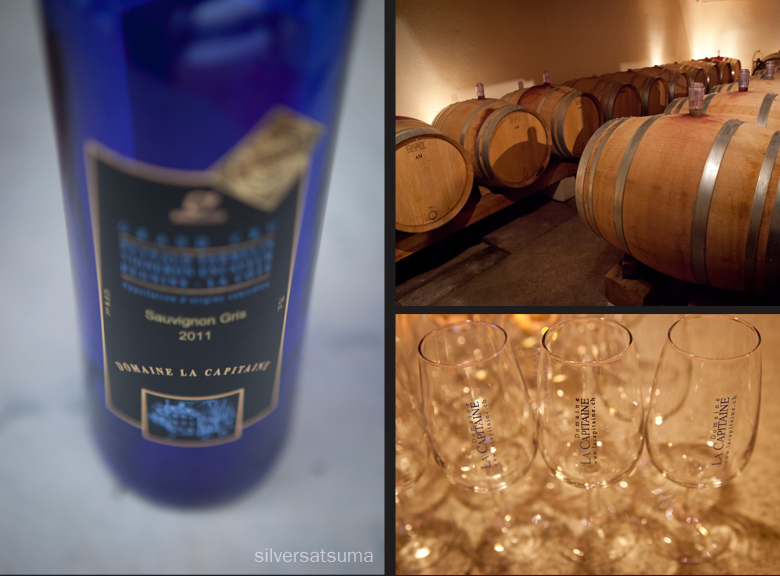 The caves of the Chateau de Coppet provided a fantastic atmosphere for a truly magical evening. 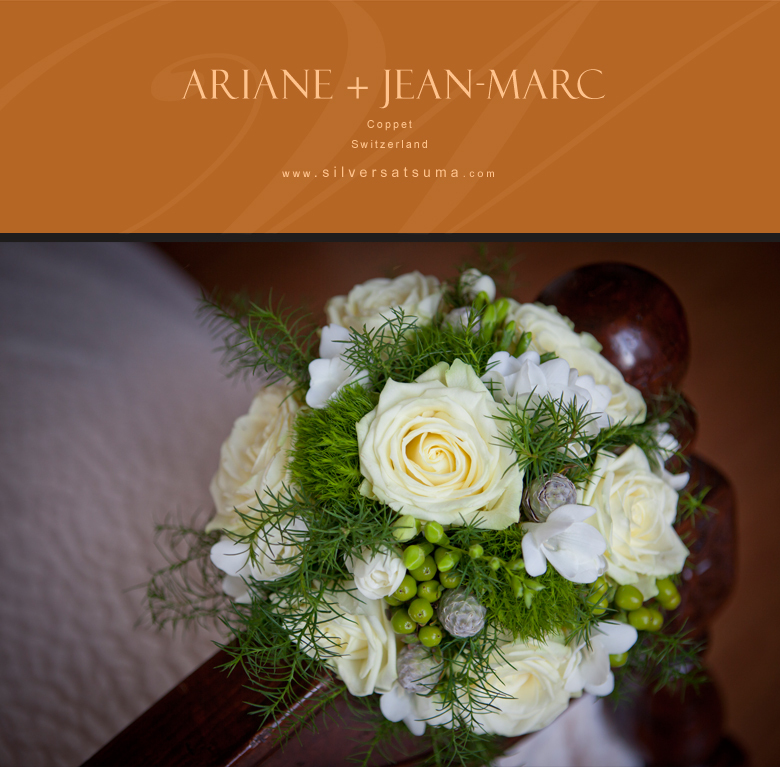 Ariane and Jean-Marc had set up a 'dressing-up' corner for their friends to pose in 'comedy' attire. 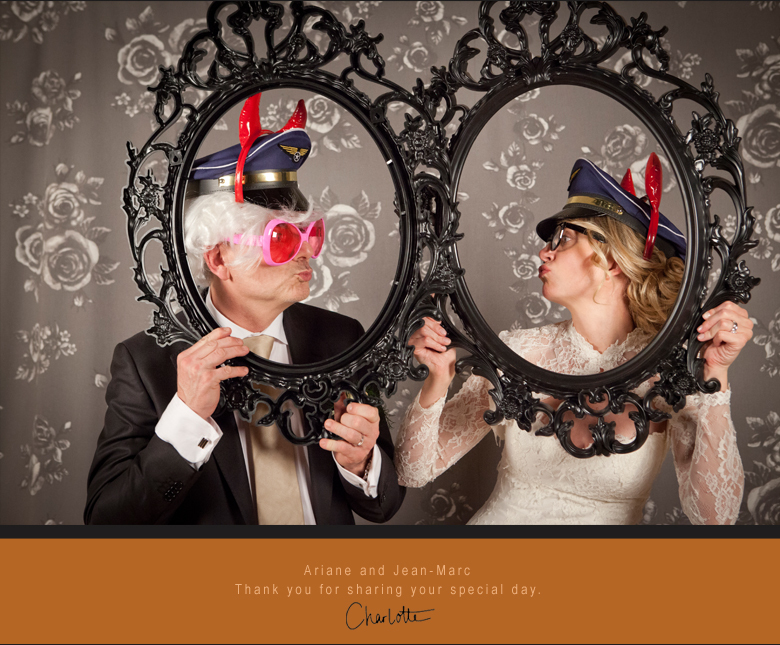 As you can see, they too made good use of it, particularly as they both work in the aviation industry, their choice of head-wear was perfect!